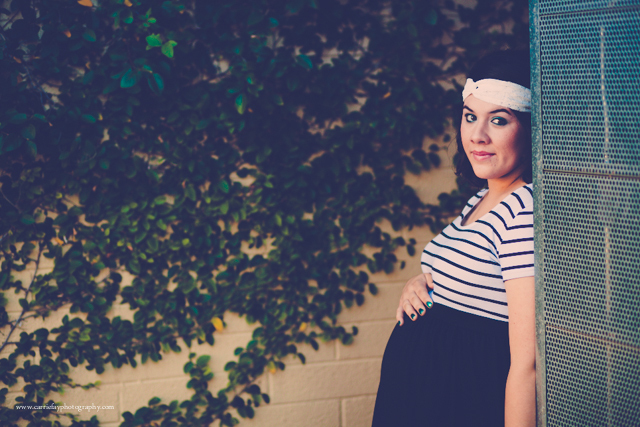 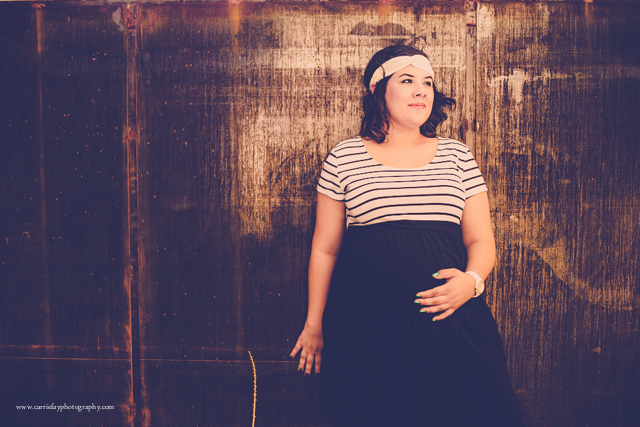 Carrie Fay Photography: Cristalina + Jacob = Baby Bump! 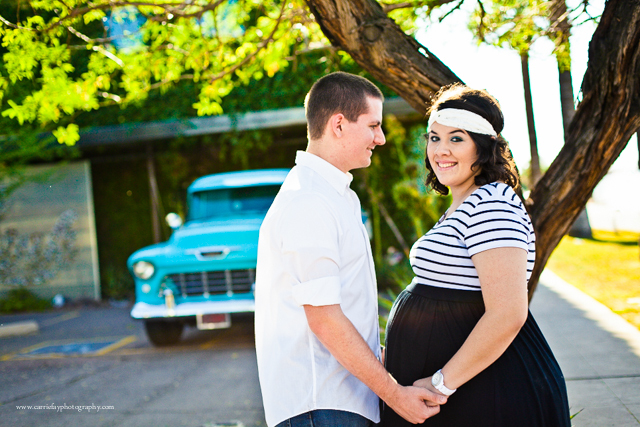 Cristalina + Jacob = Baby Bump! 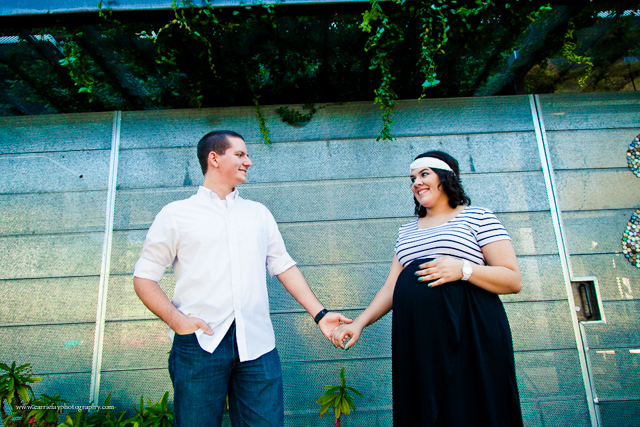 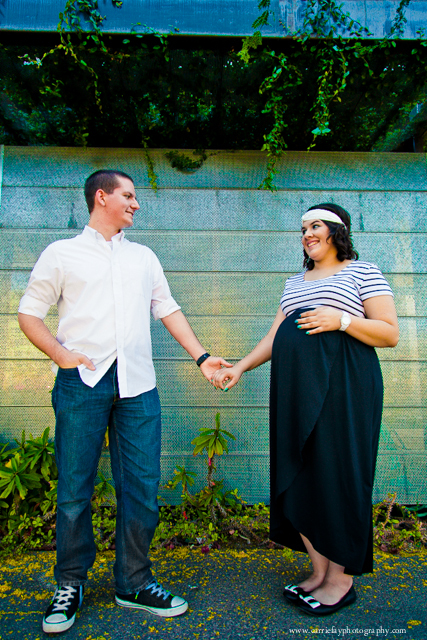 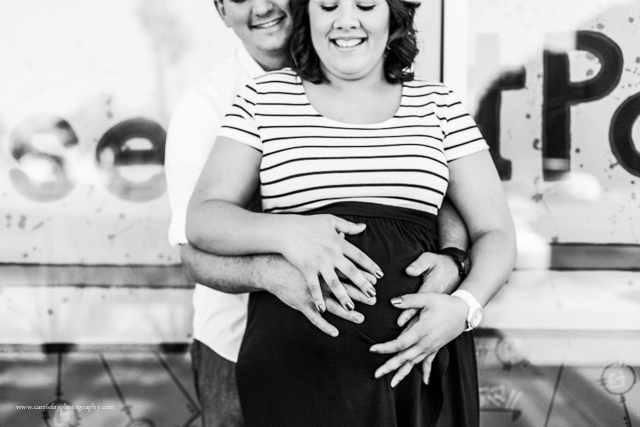 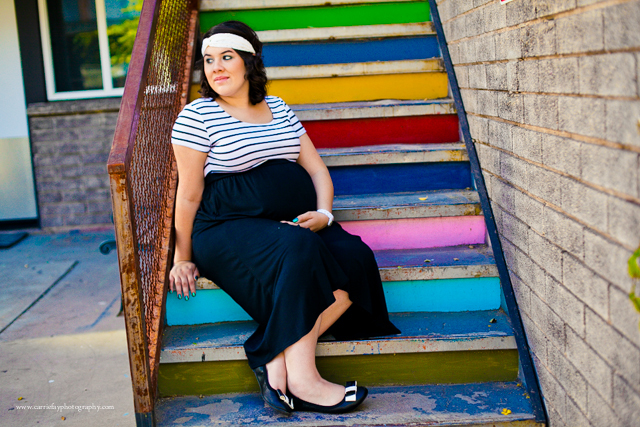 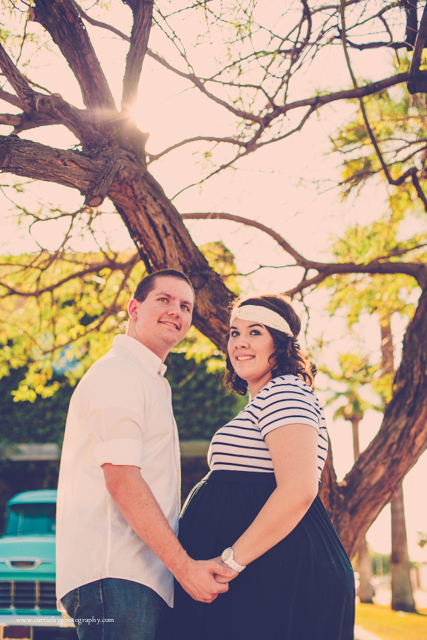 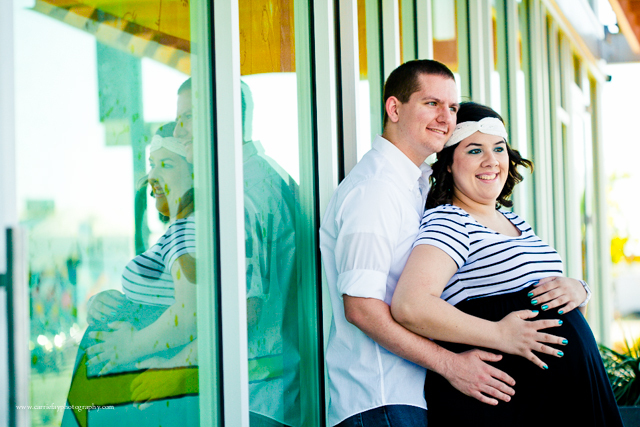 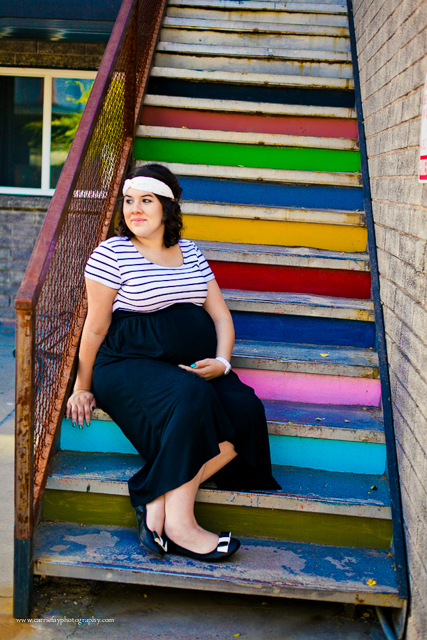 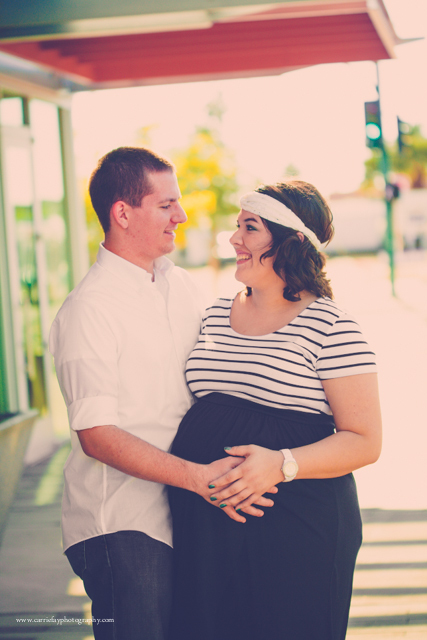 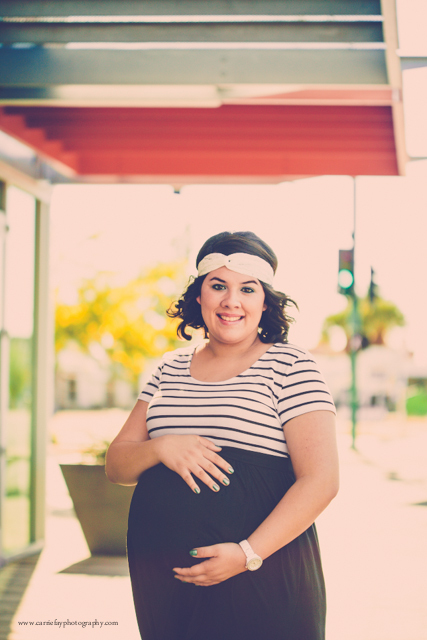 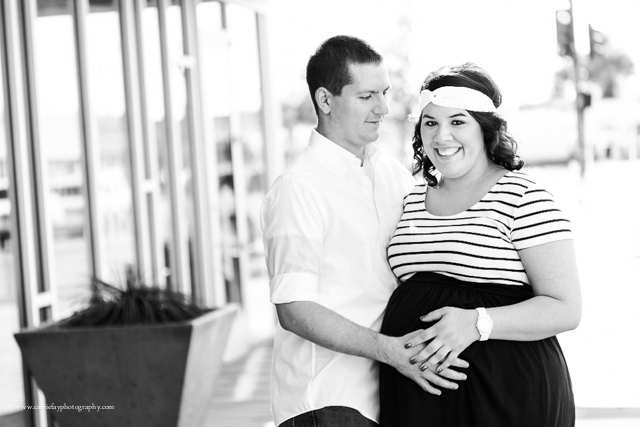 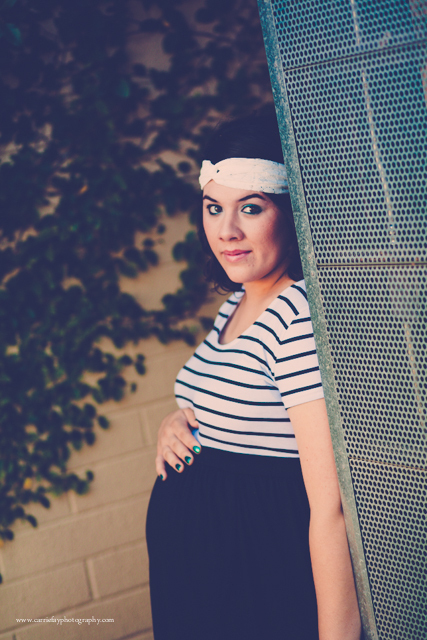 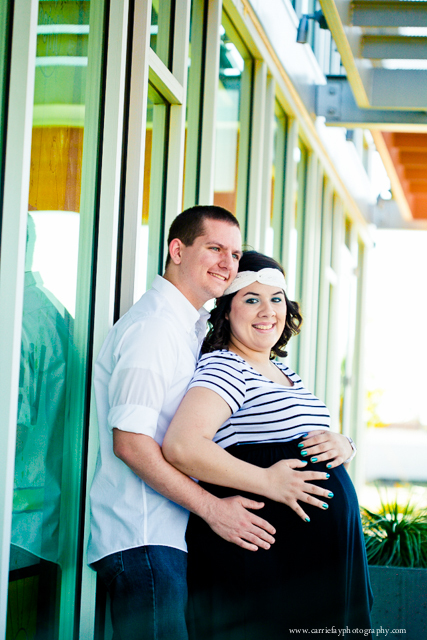 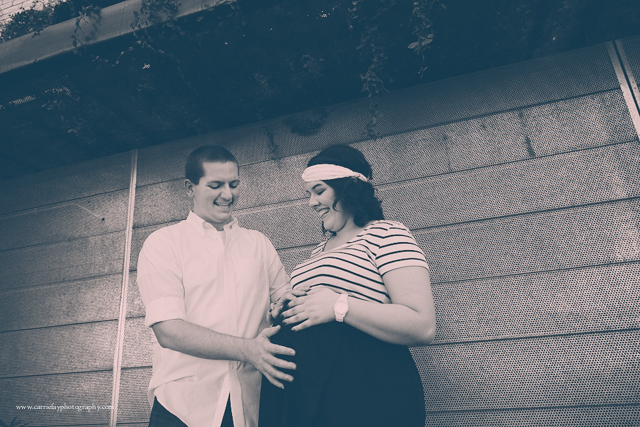 A quick mini maternity session was all it took for me to feel Jacob and Cristalina's excitement! 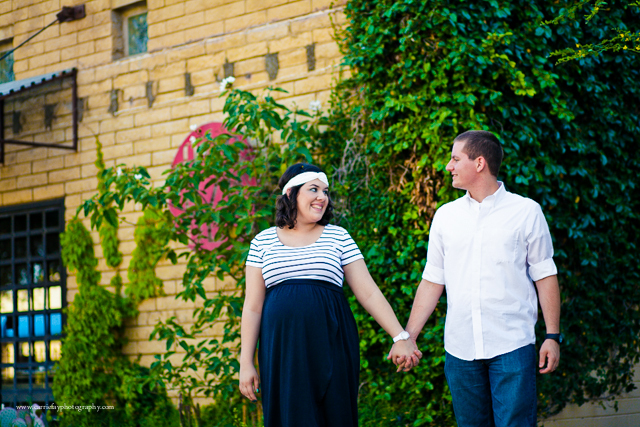 We found a few colorful little nooks and crannies downtown, and spent a few minutes documenting this beautiful season of life. 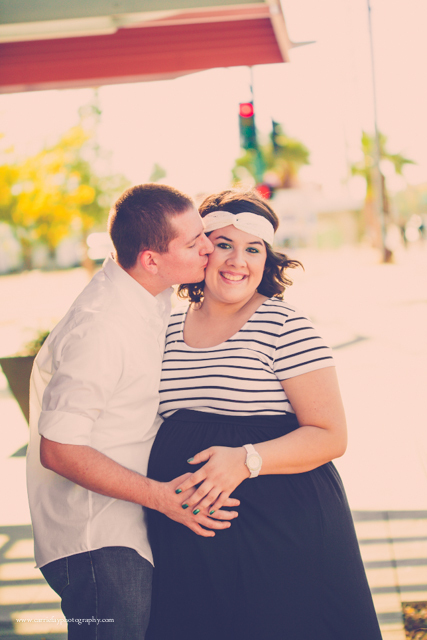 Enjoy your previews, and I can't wait to see all THREE of you soon for newborn photos!